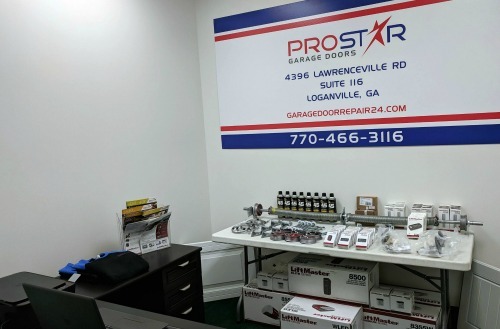 Our team here at Pro Star Garage Door is ready to help you with all your garage door needs in Acworth, Georgia. We work day and night to ensure your home is safe and secure. If you need an emergency repair completed, we will be there within an hour of your call. 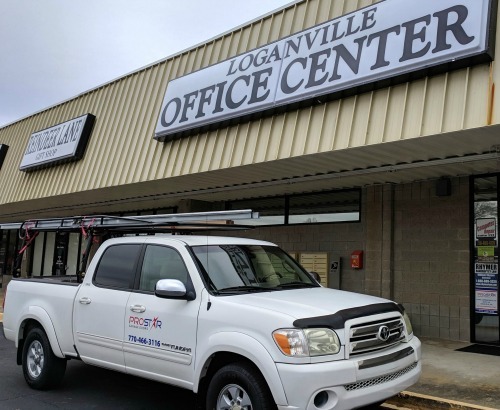 Our team is happy to serve the people in Acworth, Georgia with garage door services. The city is located in Cobb County and has just over 28,000 residents. The city rests between the North Georgia mountains and Lake Acworth. If you just moved into the area, we welcome you to the city! We hope you’ll enjoy some of these local places that are popular to visit. We want you to enjoy everything the area has to offer. If you’d like to learn more about the area, check out the City of Acworth page for more information. The Chamber of Commerce is another great resource if you want to know about local businesses and events. 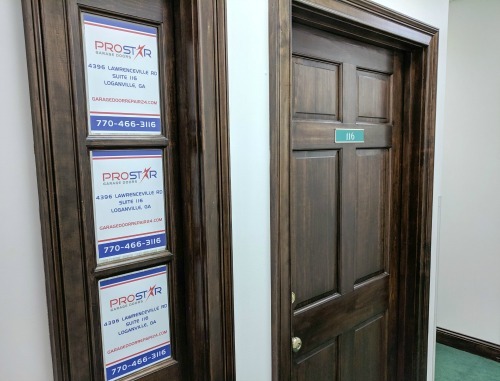 Our team here at Pro Star Garage Door of Acworth, Georgia, will be waiting for your call. Our friendly and knowledge phone staff can help you troubleshoot any issues you’re having with your garage door or call a technician to your home. Give us a call today!